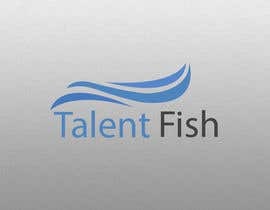 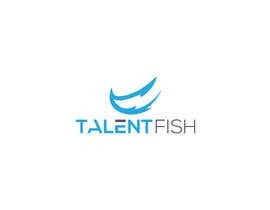 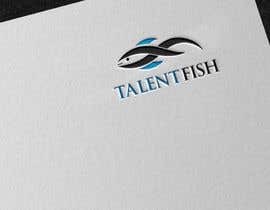 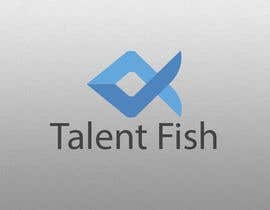 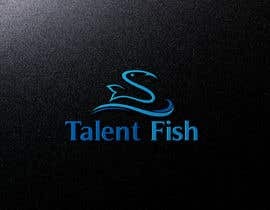 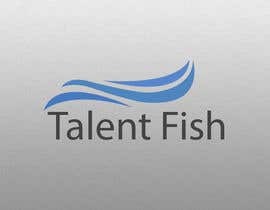 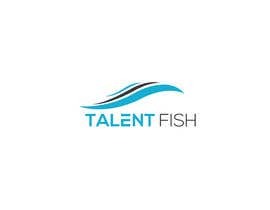 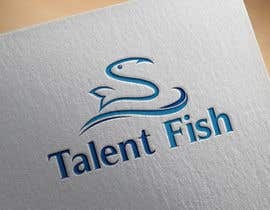 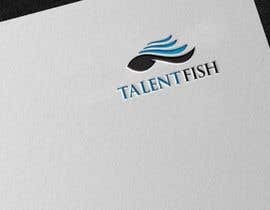 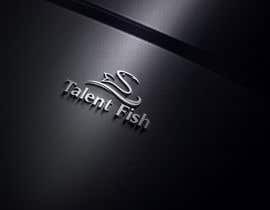 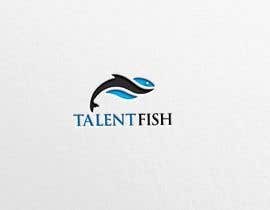 Design a logo for our company, Talent Fish. 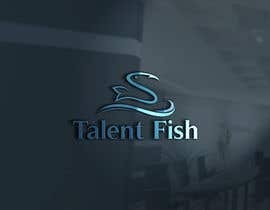 Our company provides employee screening with intelligent online personality testing. 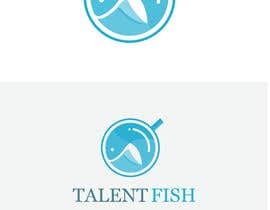 The style we are looking for is, Modern and Flat. 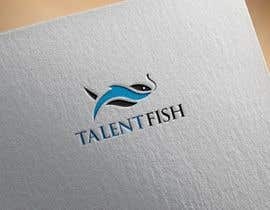 Our brand primary color is #22aed1 (light blue) - but feel free to suggest alternatives. 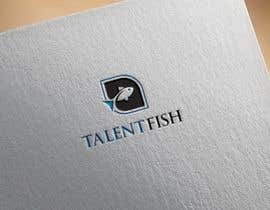 You can come up with a color palette around this, or create something new. 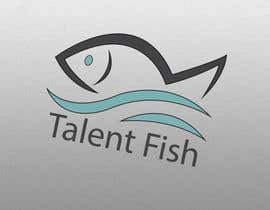 Please check #109 #110 #111 Thanks.